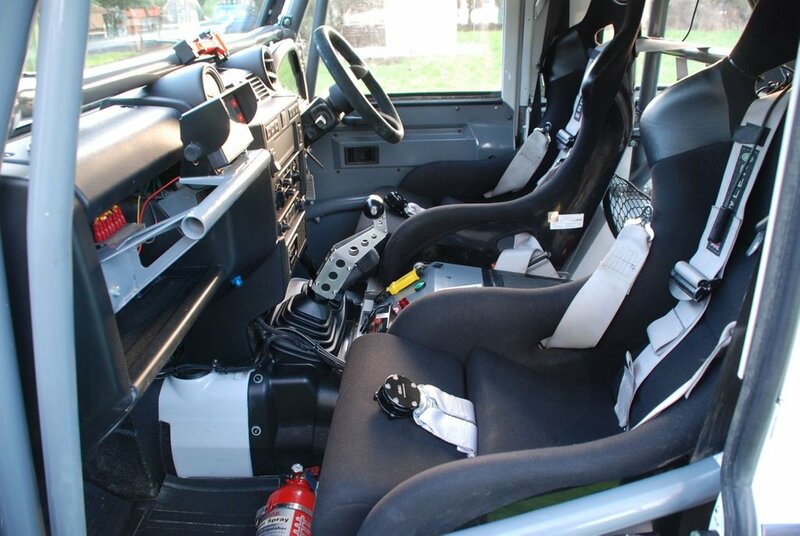 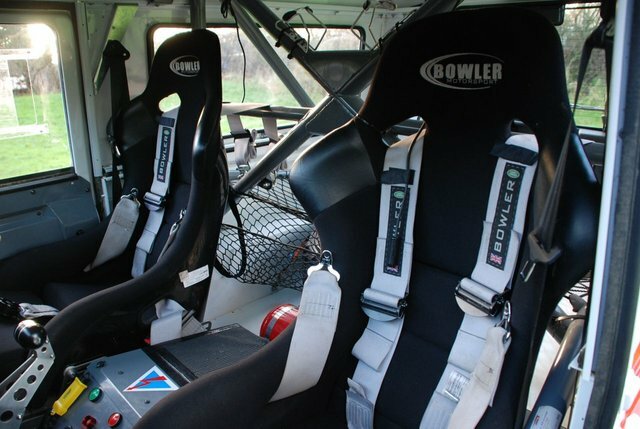 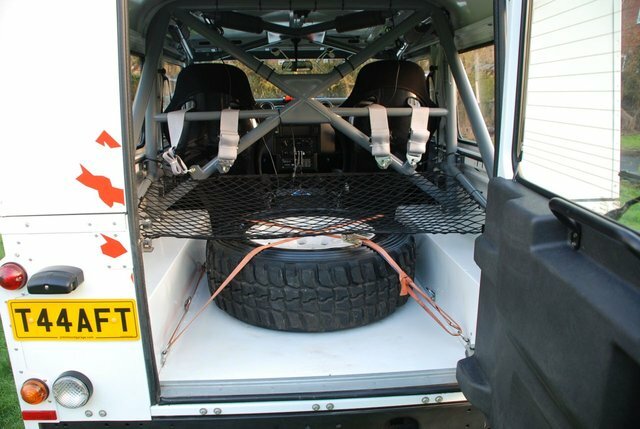 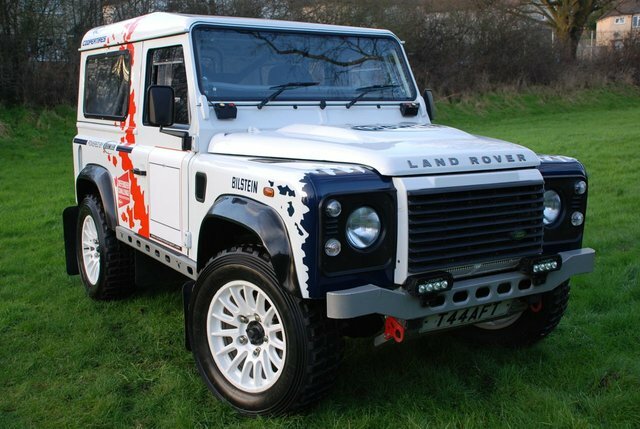 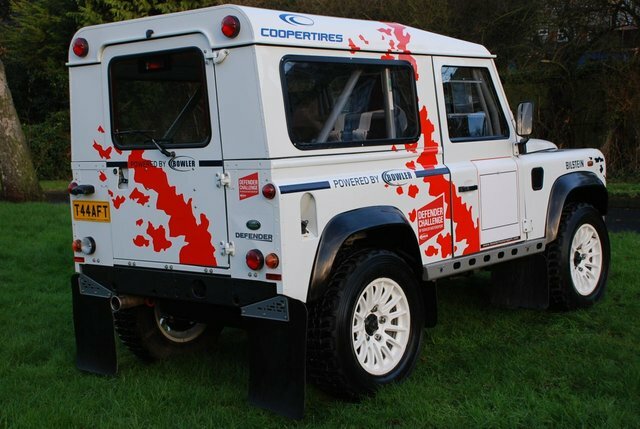 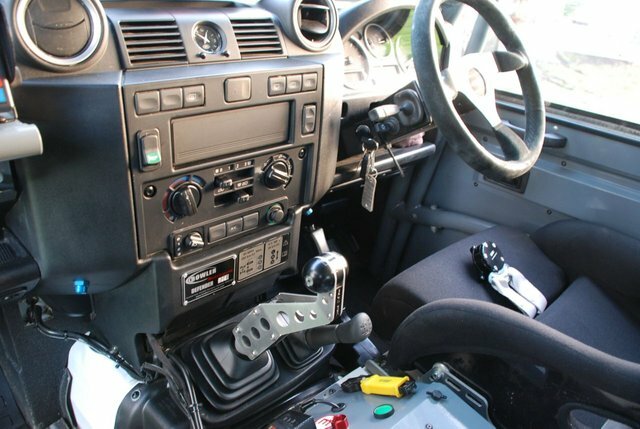 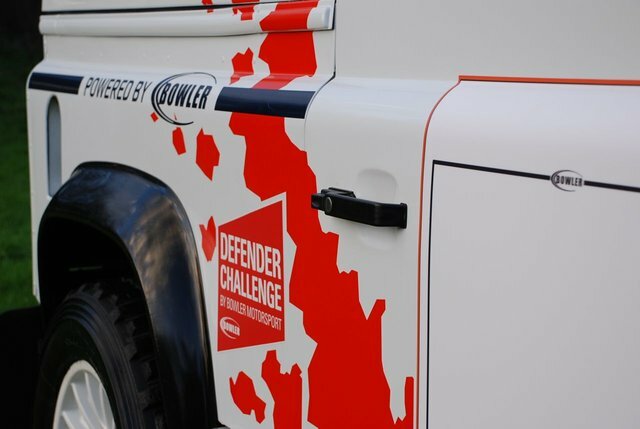 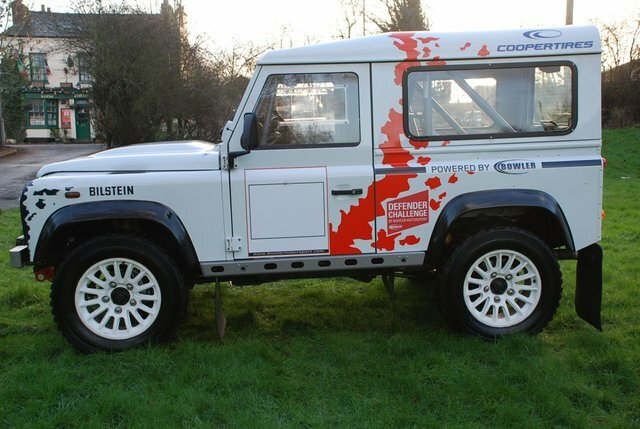 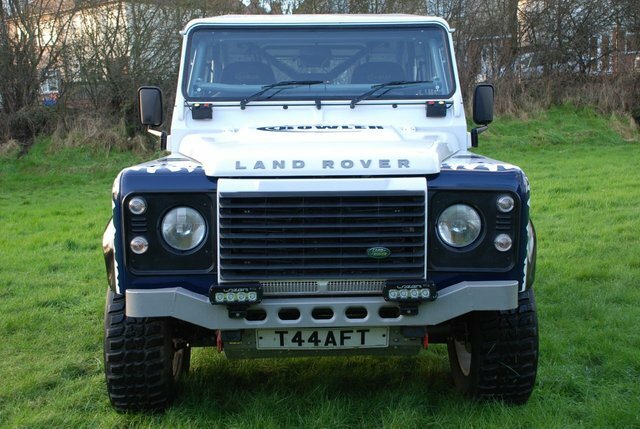 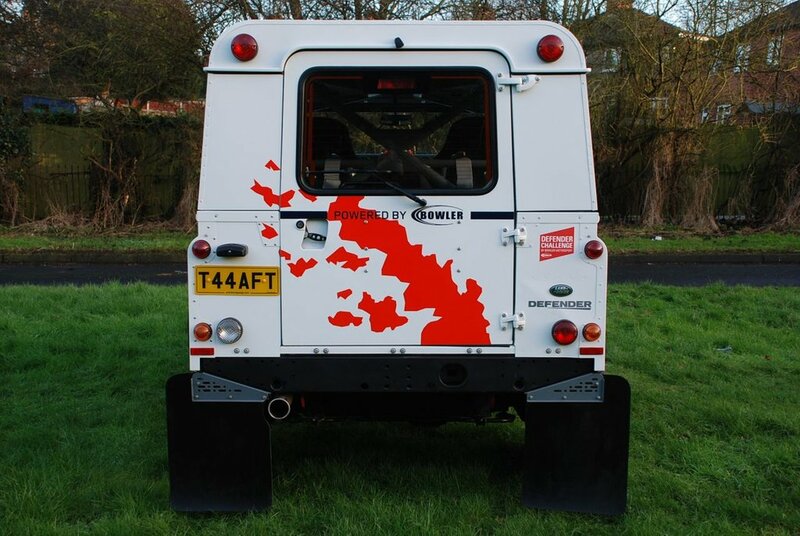 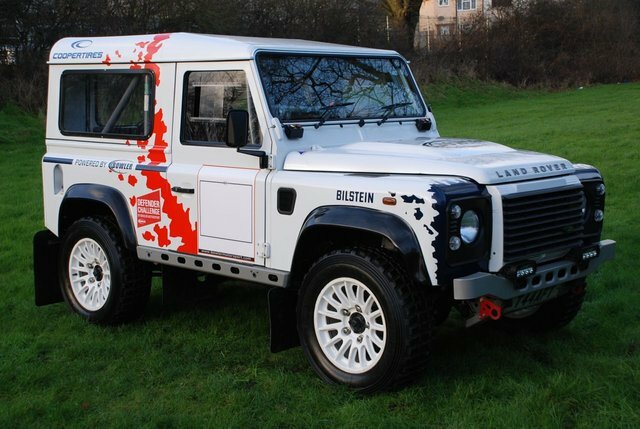 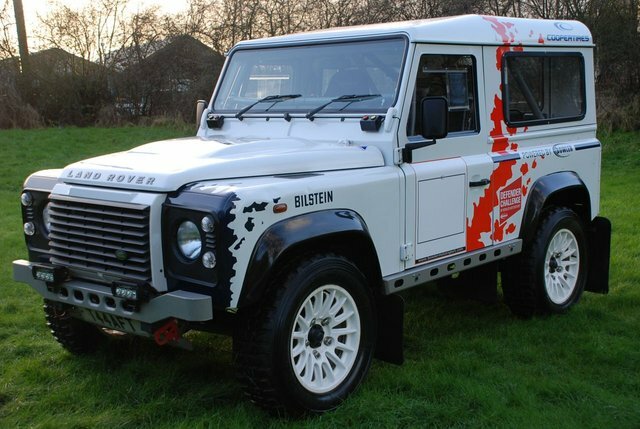 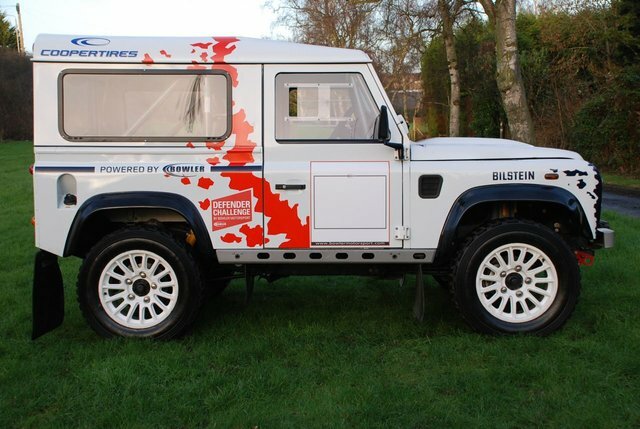 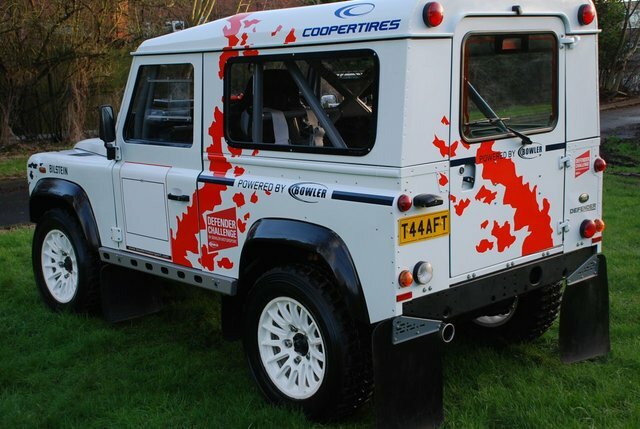 * SORRY - NOW SOLD * £35,000 + VAT (£42,000) * VERY LOW MILEAGE * RARE OPPORTUNITY TO PURCHASE THIS LAND ROVER DEFENDER 90 - FULLY BUILT BY BOWLER MOTORSPORT FROM NEW TO COMPETE IN THE INAUGURAL DEFENDER CHALLENGE SERIES IN 2014 * This is No. 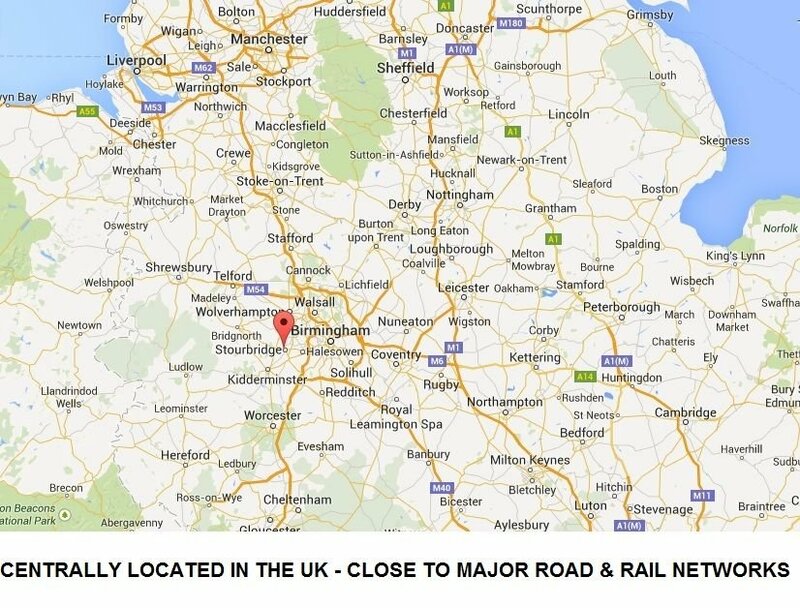 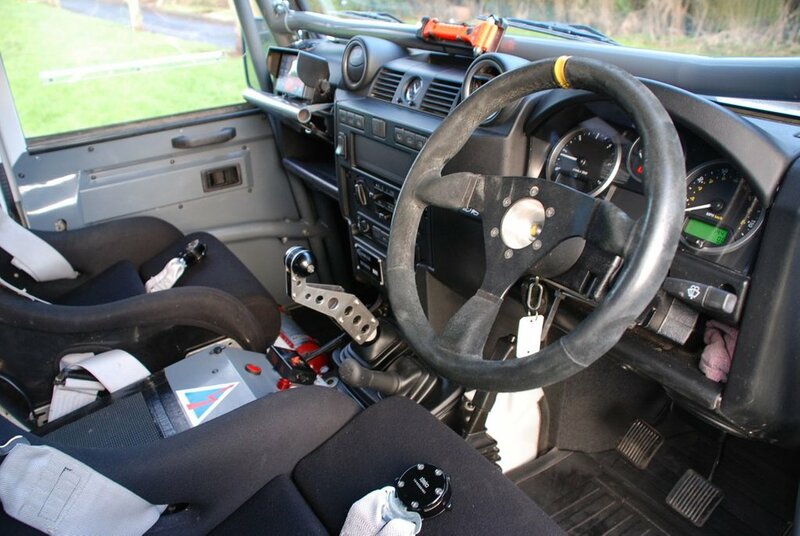 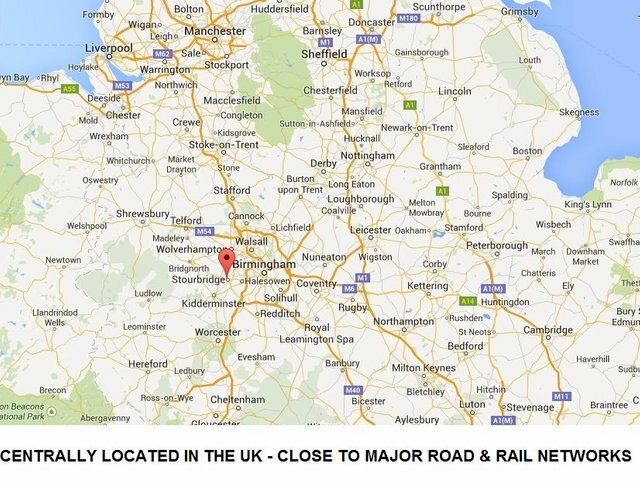 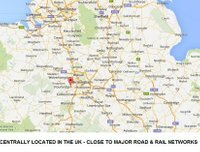 5 of only 18 * THIS IS FULL STAGE (+ HILL RALLY) SPEC * IT HAS ONLY COVERED 1900 MILES IN TOTAL (Yes, 1900 only!) 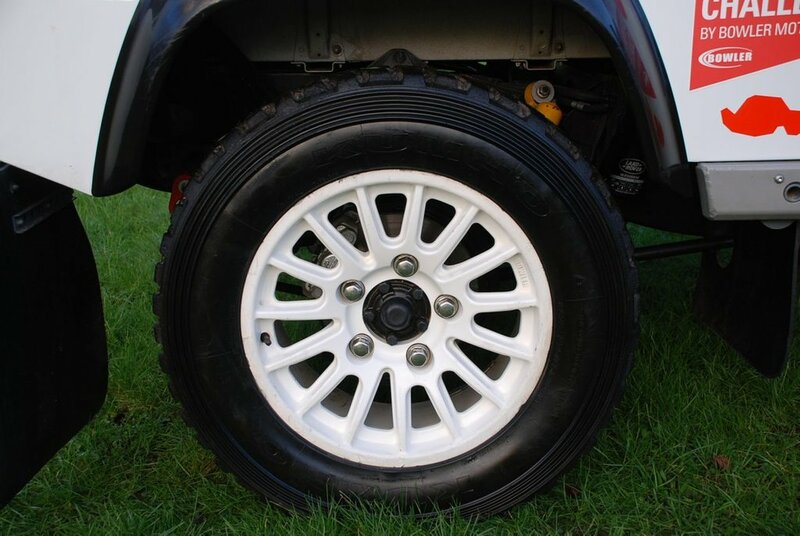 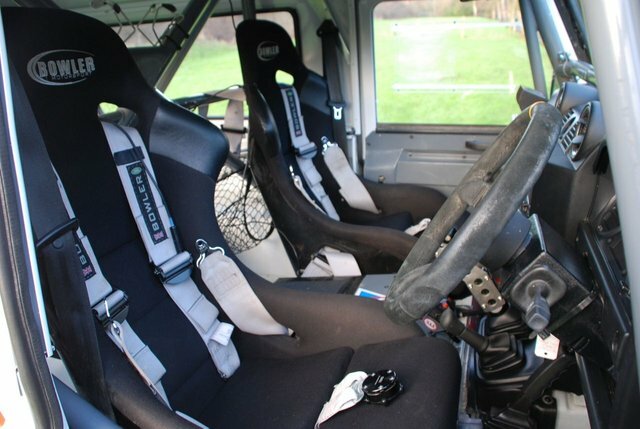 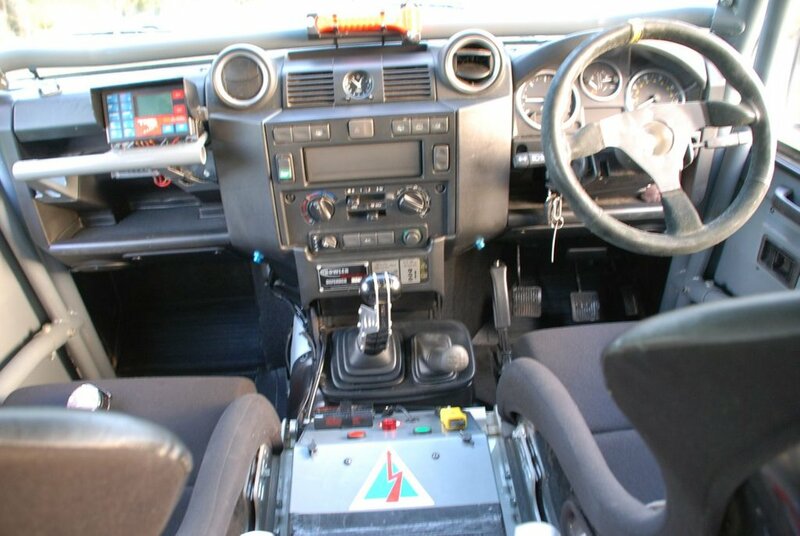 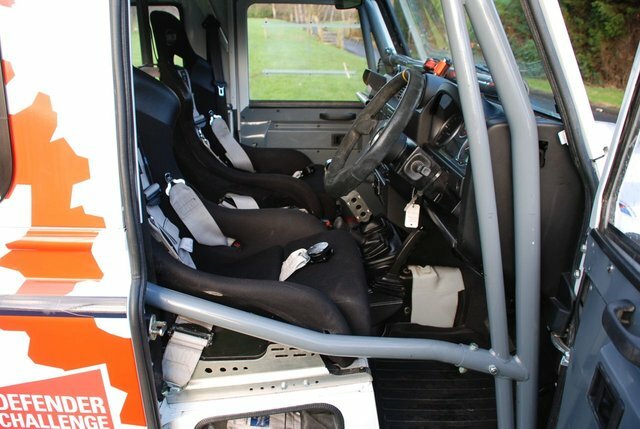 * It is in fantastic condition in Fuji white with Bowler graphics, and is road legal and rally prepared to FIA T2 regulations* SPEC INCLUDES: Tracking System, Full Bowler (MSA Approved) Roll Cage, Bowler Race Seats + 6 Point Harness (+ road seat belts), Bowler Stage 2 Remap (180Bhp), Bowler Gear Shifter, Bilstein Suspension, Upgraded (Fast) Steering Box, Intercom, Terra Trip Computer, Fire Extinguisher, Lazer Spot Lights, Air conditioning + MUCH MORE!! 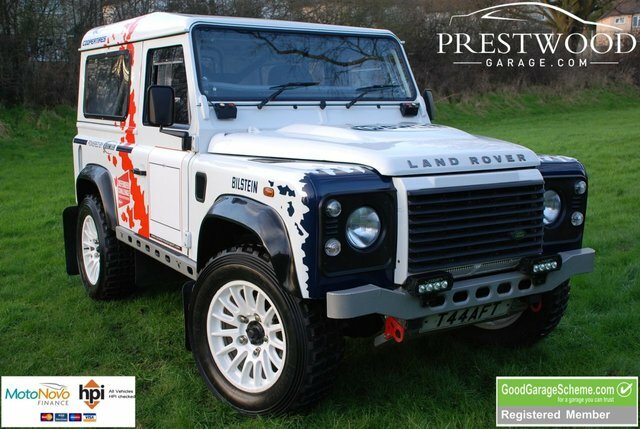 This vehicle cost £60,000 new plus additional extras on top * PLEASE ONLY CALL IF YOU HAVE THE FUNDS IN PLACE FOR THIS VEHICLE * NO MORE DREAMERS AND TIME WASTERS * ALSO INCLUDED: Full Hpi Report ++ Debit / Credit Card Facility ++ Part Exchange Facility ++ NATIONWIDE DELIVERY SERVICE AVAILABLE ++ BUY WITH CONFIDENCE ++ Prestwood Garage Cars Ltd: Bridgnorth Rd (A458), Wollaston, Stourbridge, West Midlands, DY8 3PY ++ Open Weekdays 8am - 5.30pm, Saturday 9am - 4pm, Sunday By Appointment Only ++ Please call for further information.